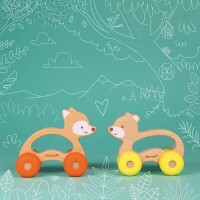 Encourage motor skills and coordination with the Baby Pop Push Along Bunny. 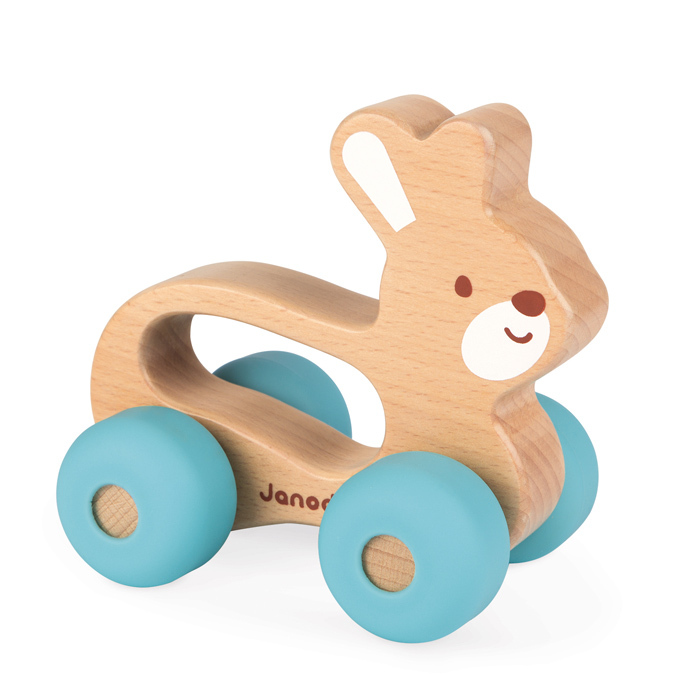 Made from FSC certified wood and painted in water colours, the bunny has orange silicone wheels to ensure a smooth journey and is tactile and easy for little hands to hold. 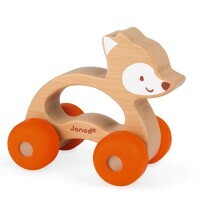 Complete the set with other items from the Janod Baby Pop range.